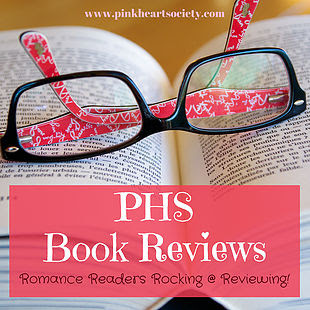 Reviews are a lifeline for authors. It's validation for the hours, days, weeks and months an author spends writing a book. They also help an author to figure what readers like or don't like about the book. Sure, there will always be those who just hate your book and won't tell you what about it they hated so much! Believe me, there can be nothing more soul-crushing than that. But you learn to ignore them as far as possible. And then there are those reviewers who tell you why they enjoyed your book! That's a review to die for! Recently, I got one such review. 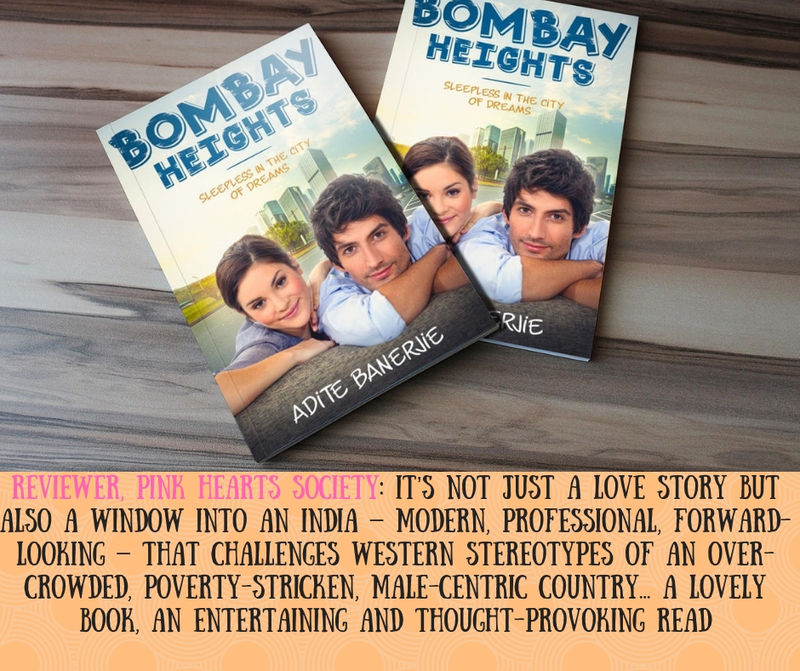 Thank you, from the bottom of my heart, Sue, for your 4 Pink Hearts for Bombay Heights! It's just what I needed to give my sagging motivation a mighty boost! And, it’s the slightly unexpected way their relationship develops and the changing dynamics within Sanjana’s close-knit family, that makes Bombay Heights an above average romance: because it’s not just a love story but also a window into an India – modern, professional, forward-looking – that challenges western stereotypes of an over-crowded, poverty-stricken, male-centric country. This new India is epitomised by Sanjana’s father, who, initially wanted Meghna, his middle daughter, to return to her abusive husband, because of his worry ‘about what people would say if her marriage broke up’. But, by the end of the novel he apologises. ‘I should never have insisted you return.’ Instead, he says, he must step back and let his daughters learn from their own mistakes. While Banerjie’s writing was sometimes a little over-lyrical for my taste, I doubt this would be a problem for most readers. A lovely book: an entertaining and thought-provoking read. If you have read my book, please don't forget to leave a review on Amazon and/or Goodreads. It really does help! These words are so decent and this piece of the motion picture scene be the best piece of the film. Companions are so imperative in the life and bestessays reviews make the life so splendid and brimming with the excitement. Without the companions, life ends up dull and desolate.